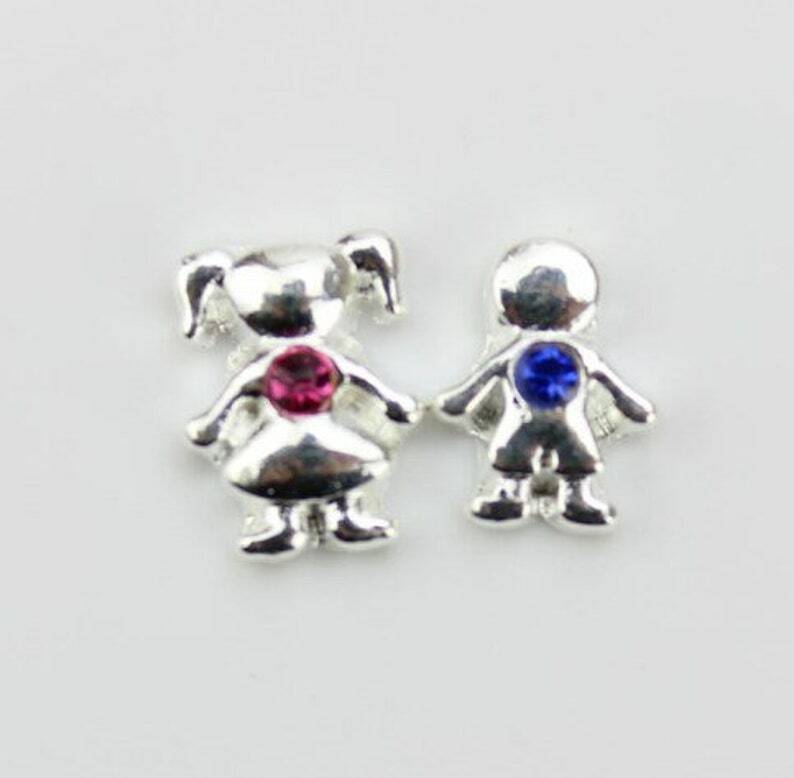 Boy or Girl Birthstone Charms what a great idea to add your personal and unique touch to any locket :Have fun creating your family one of a kind locket with these adorable floating charms! Make your next gift personal to that special someone. Listing is for one floating birthstone girl or a boy charm with the color of your choice. 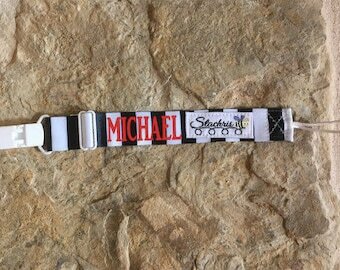 Don't forget to check out other charms and lockets that are available.